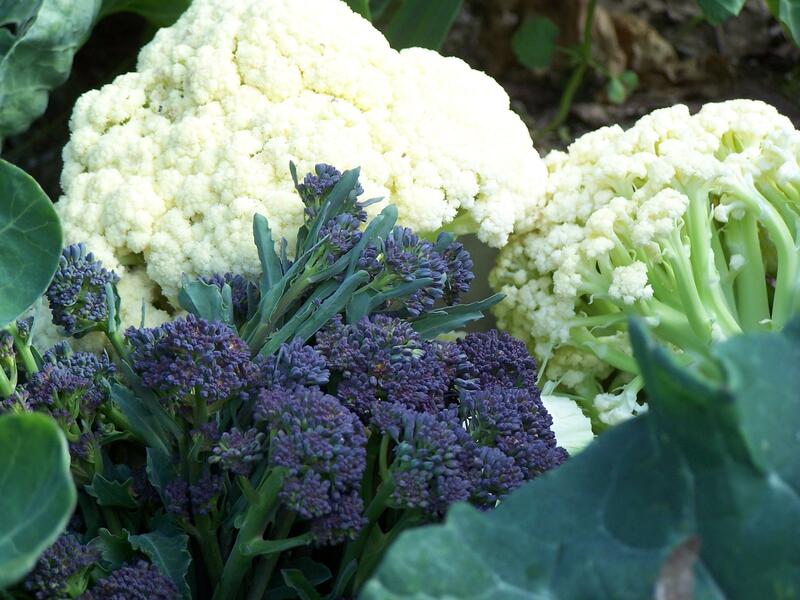 Winter broccoli and cauliflower used to be aphid free crops- that was part of their appeal. Now aphids often linger through the winter months despite temperatures that should kill them. It is possible that having their food supply available 12 months a year has contributed to their new perennial character. But the aphids are an example of our generally warmer world, and a reminder that no matter what factor is changing, we have to be ready to change too. Slugs and snails seem to have become year round residents- and pests too.Safers soap for aphids is still effective, and both sluggo, and the tried and true methods still work to control slugs and snails. Summers have become longer- and dryer. Newly planted fruit trees have needed summer watering for a few years, but with almost no rain June through October this year, even well established trees were suffering water stress. A mid summer watering or two will become the norm if our summers continue to be so long, and so warm. Of course the new weather conditions provide new opportunities for growth too. Harvest times are earlier, and longer. Plants that used to be impossible to grow have a chance here now. The last cantelope came out of the garden in October, and fresh picked corn was available for Thanksgiving dinner. Adapt to change, or you and your plants will be left behind.I'm John Fischer with KLCC's Good Gardening.